There has been a recent announcement made by the Department of Public Works and Highways (DPWH) that there is a newly confirmed highest elevation in the Highway System of the Philippines. And as per the department’s confirmation, the newly identified highest point is located in the Municipality of Tinoc, Ifugao. It is found particularly along the Kiangan-Tinoc-Buguias Road. The new highest point is at 7,968.07 feet (2,428.66 meters) above sea level which is higher by 568.07 feet (173.14 meters) compared to the previous one found in Cattubo, Atok, Benguet at 7,400 feet. According to DPWH, it was just January this year that representatives from the Planning Service of DPWH Head Office, DPWH-CAR, and Ifugao 1st DEO have conducted field assessments along the road. These assessments then led to the announcement of a new highest elevation in our highway system. 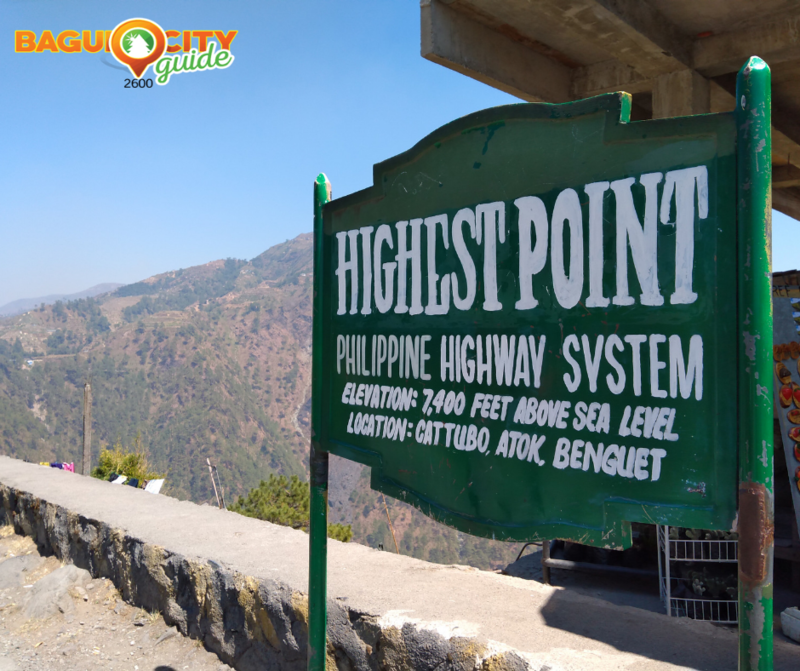 For the past years, a lot of tourists and motorists have been going to Atok, Benguet to see the highest point and the scenic views that they will be passing by on their way there. Aside from this, many people have also started to build interest in the municipality right after they have found out about the Northern Blossom Flower Farm which has been featured for a number of times through the social media and television as well. This being said, there is a huge possibility for the new highest point to draw tourists’ attention to Tinoc, Ifugao. And this could definitely be a good help in the municipality’s economy as people will start to go there more often and discover what the place has to offer aside from having the highest elevation in the Philippine Highway System. If you are now thinking about going to Tinoc, Ifugao to see the new highest point in person, it might be the right time to research about the place, so that you can get the most of your visit there and better yet, share your discoveries with other people.